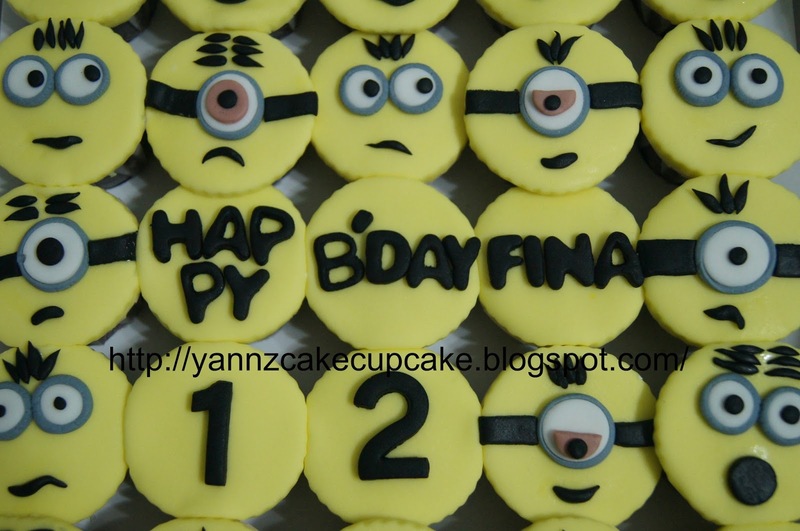 Making Minions cake for Fayyadh for his 2nd birthday. 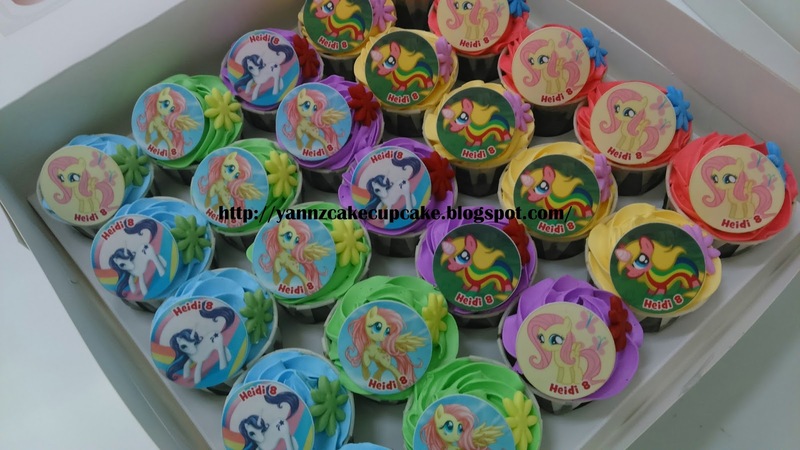 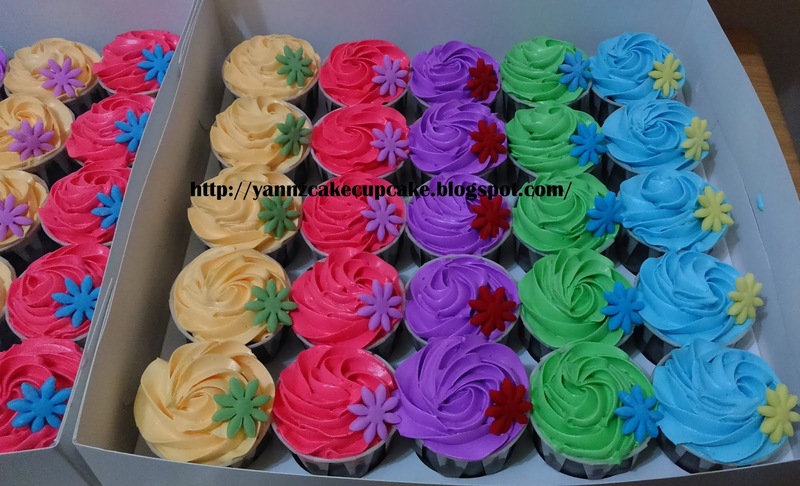 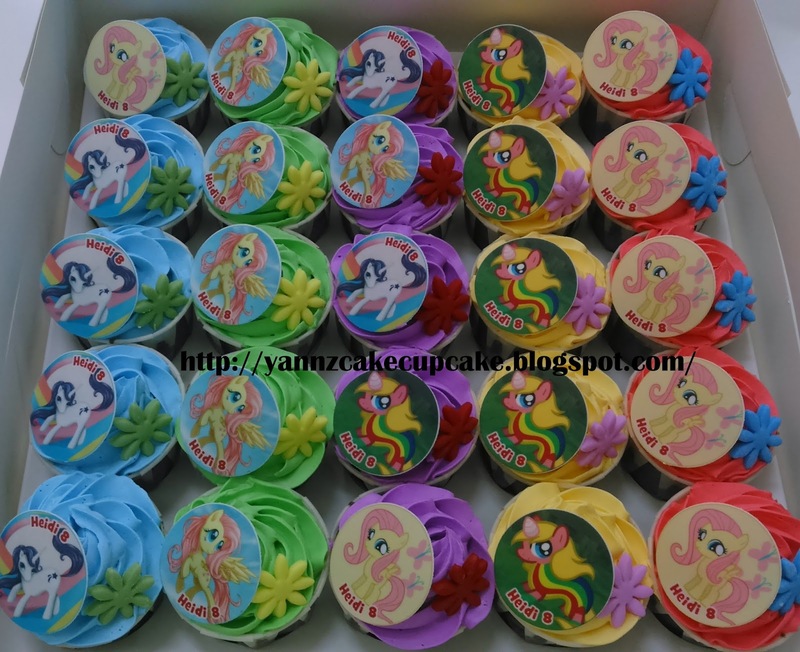 Ms Yuslinda request 50 pcs colorful choc cupcakes with swirl buttercream. 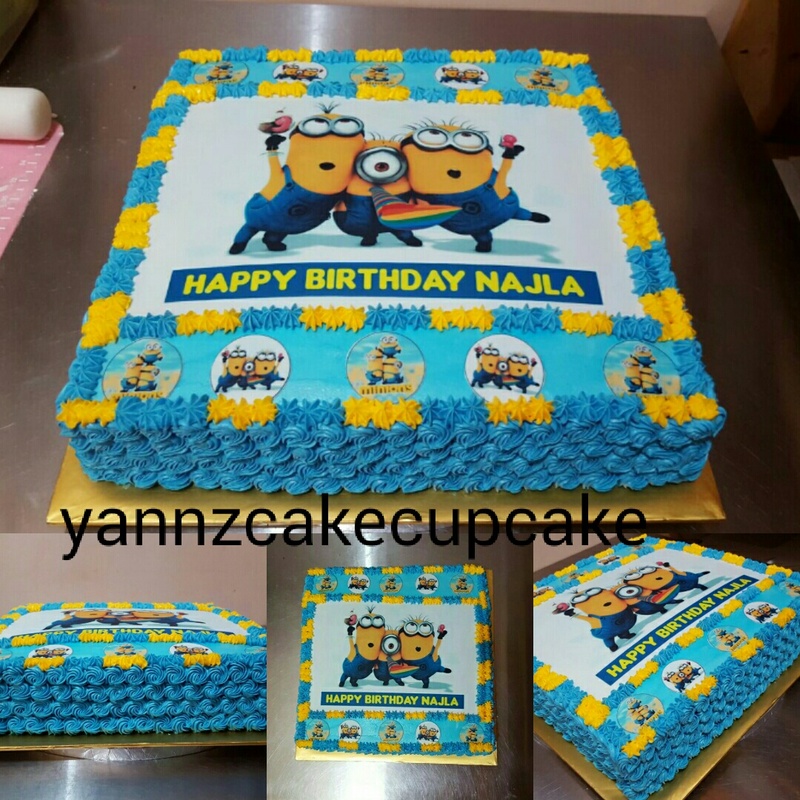 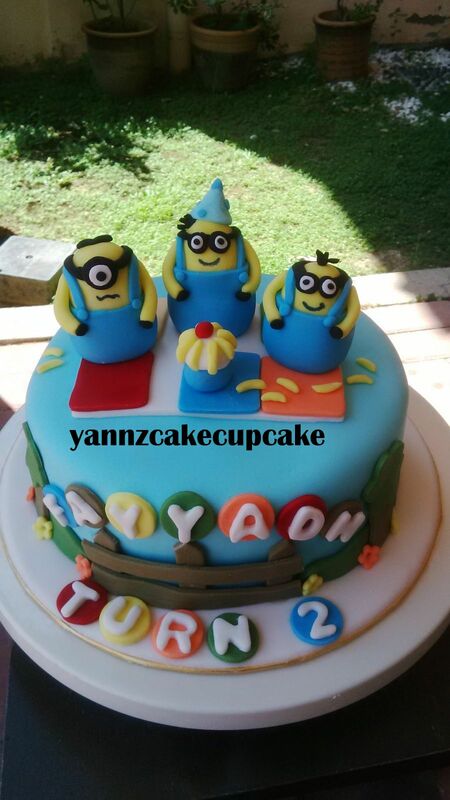 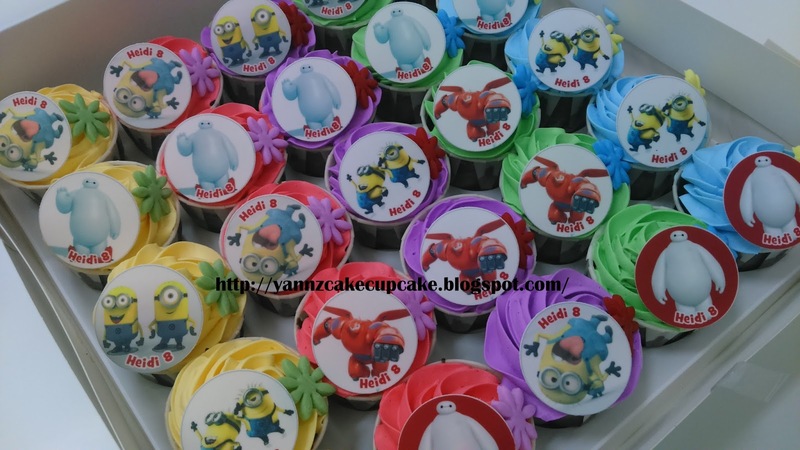 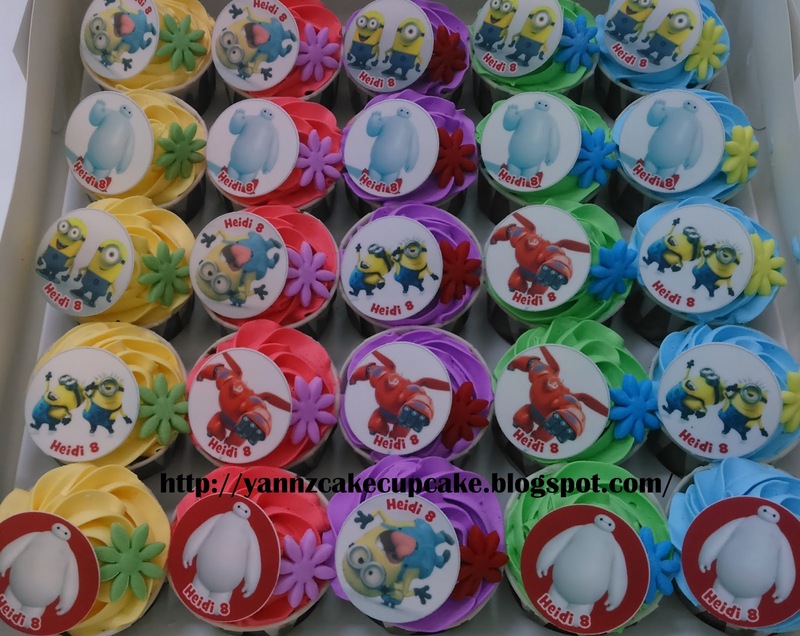 Deco with small flower and edible of my Little Pony, Baymax & Minions. 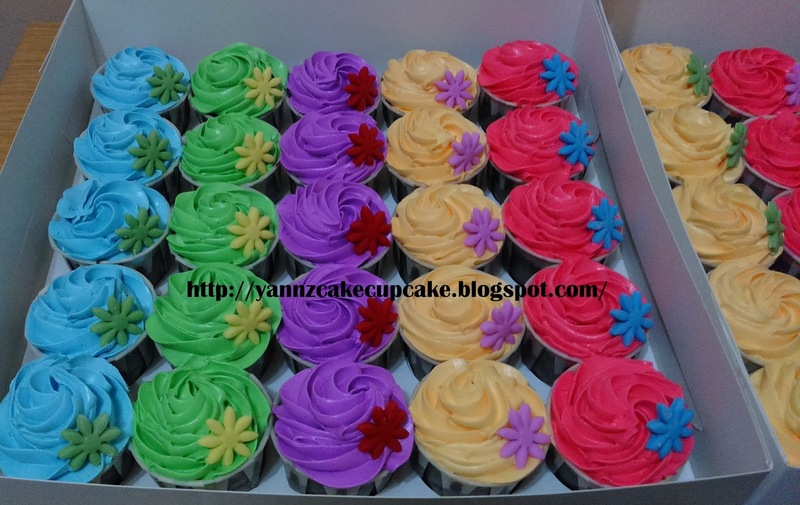 Delivered to Sunway Pyramid. 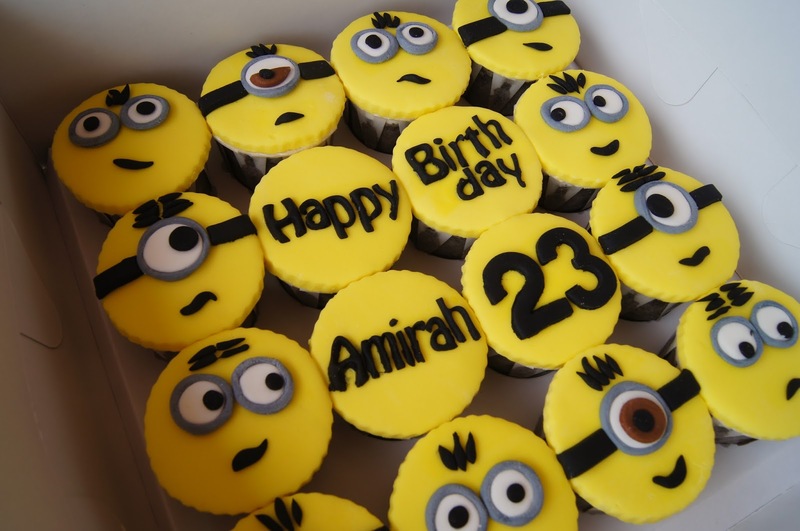 Thanks dear. 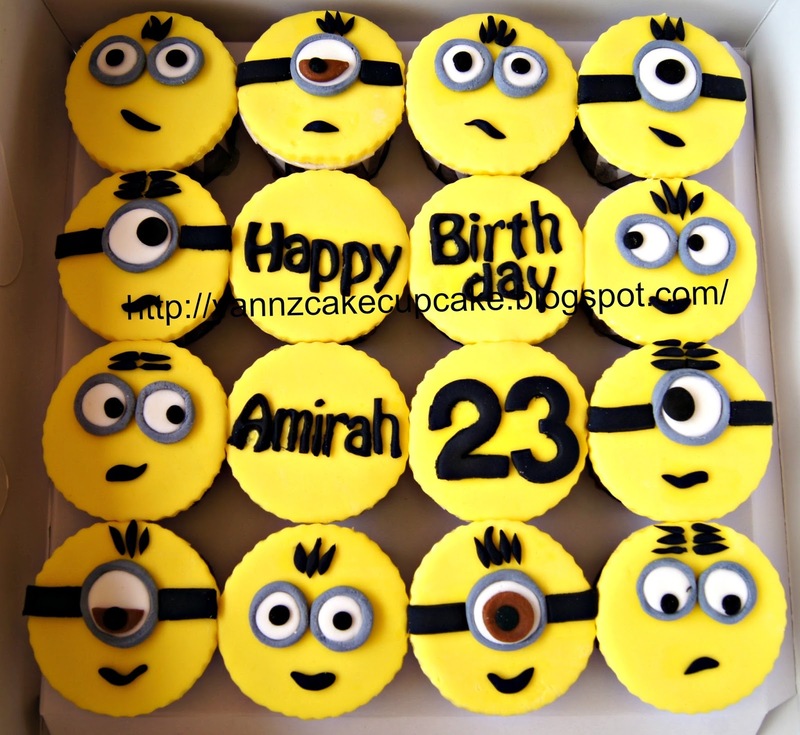 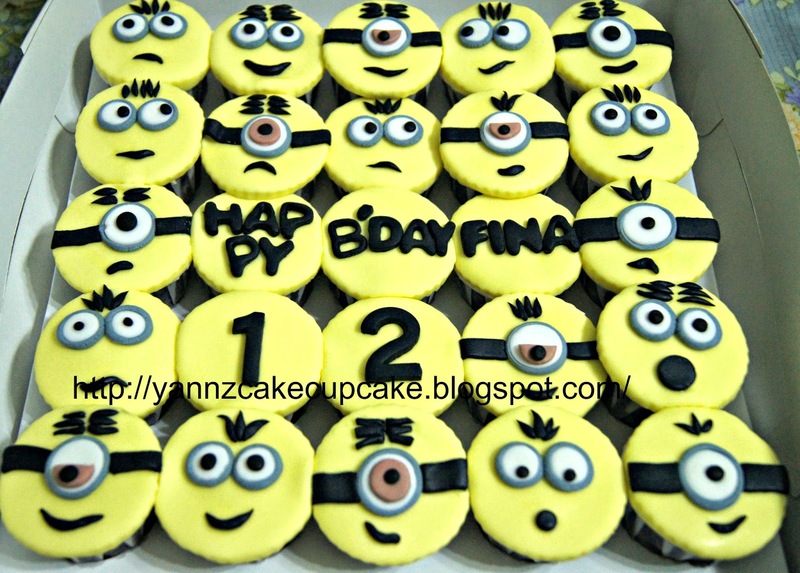 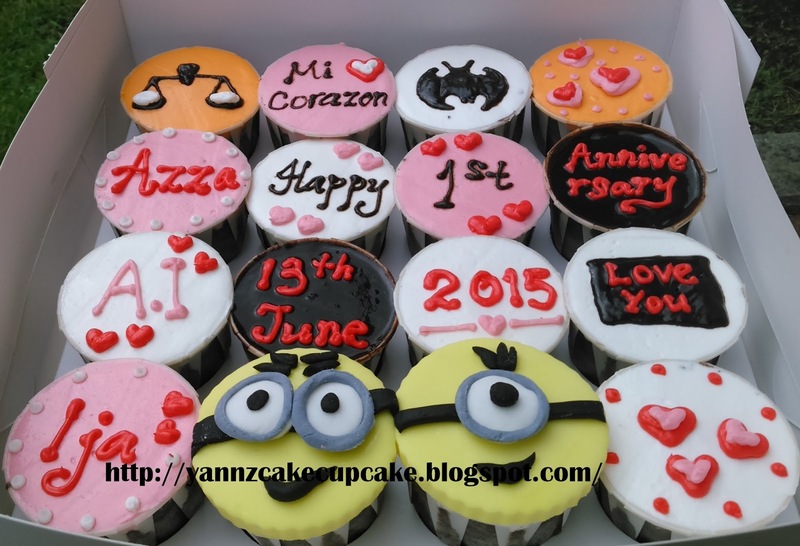 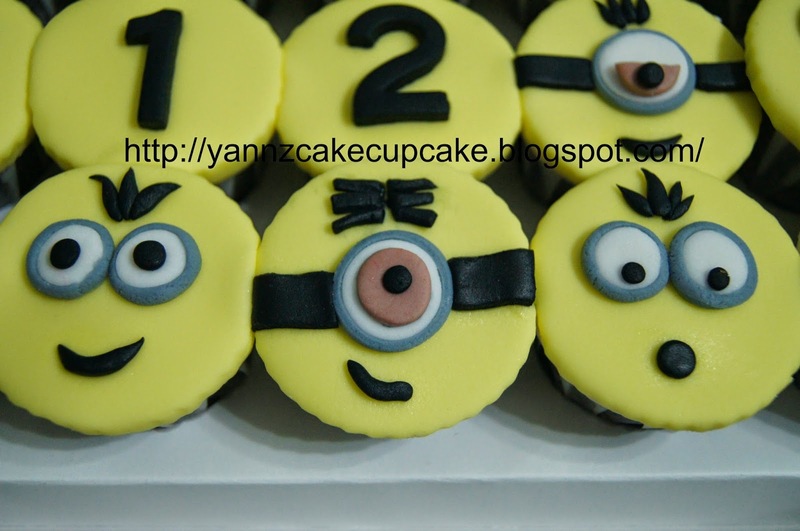 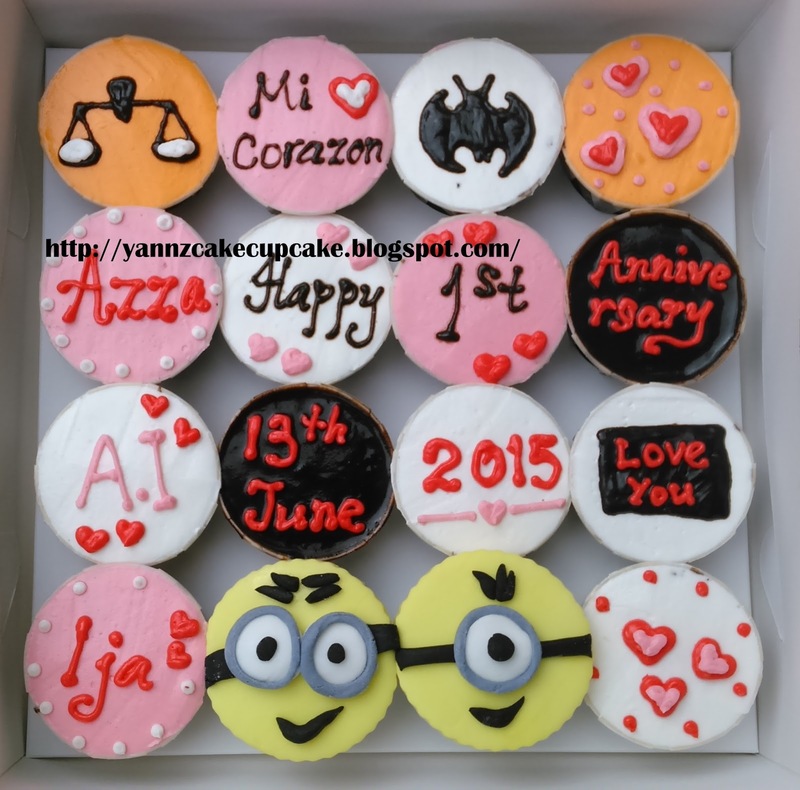 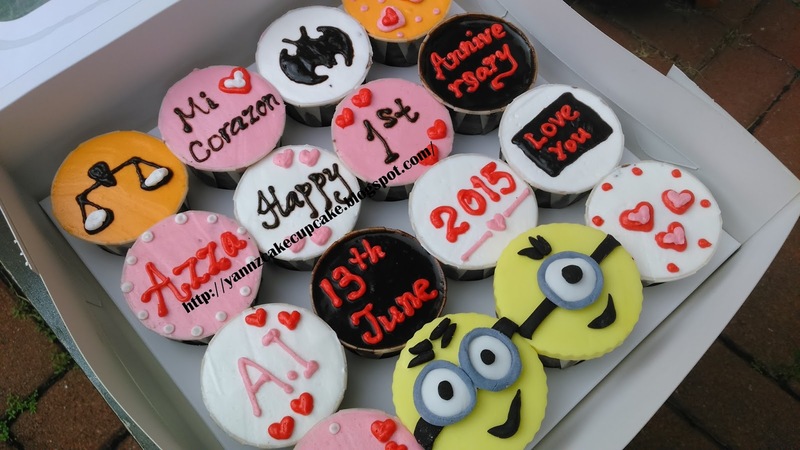 Mr Salam request Minions theme cupcake for Amirah on her 23rd Birthday.